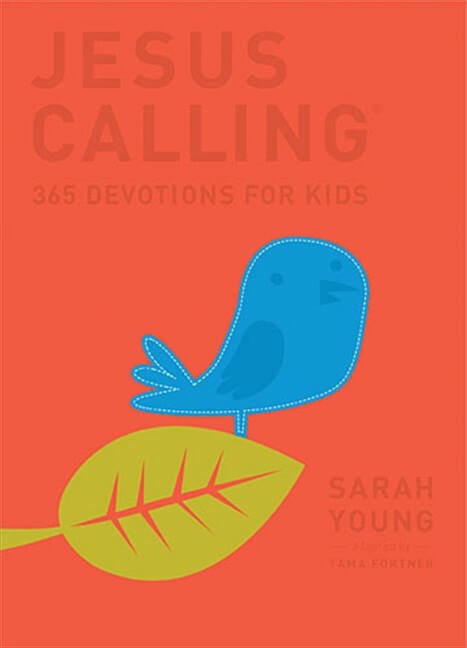 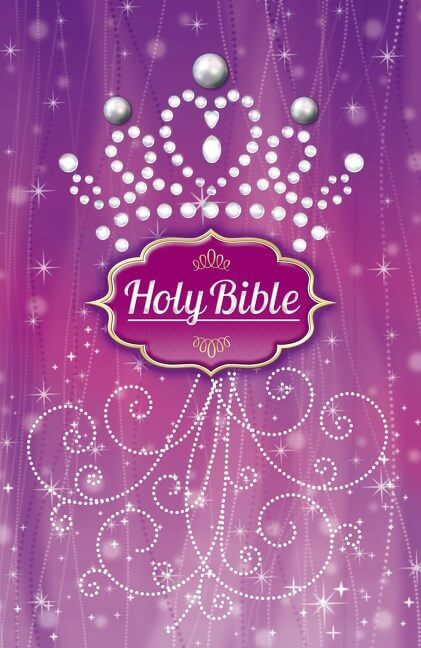 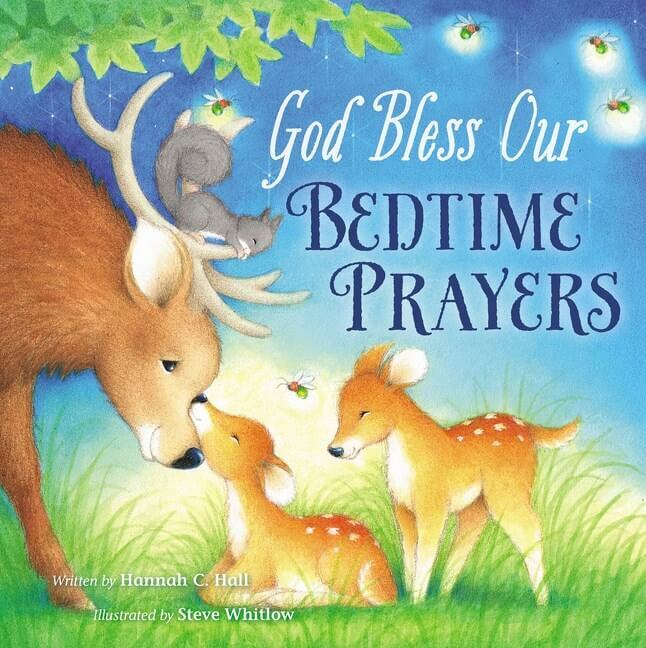 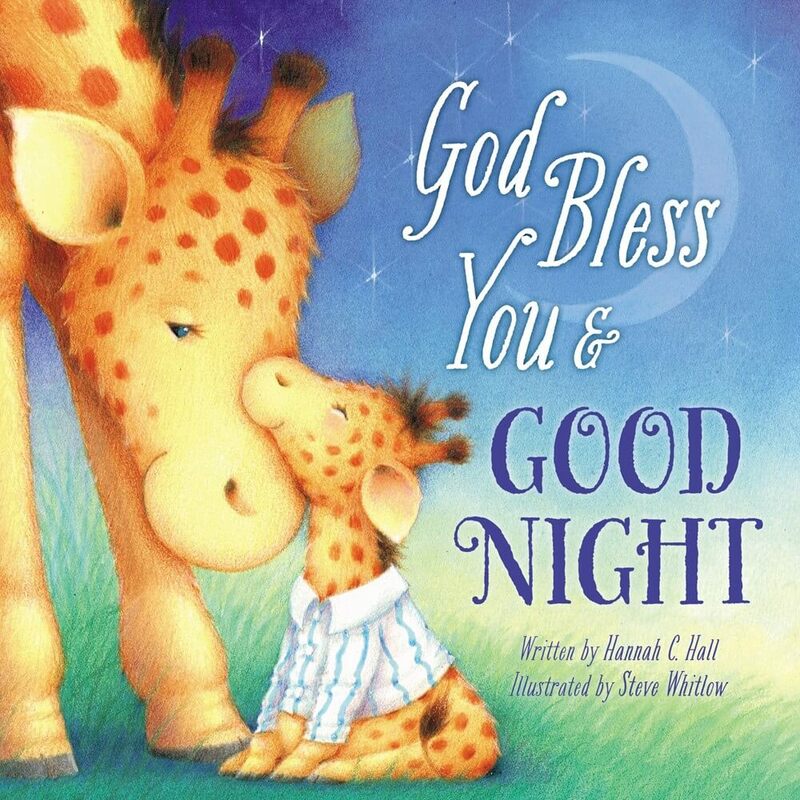 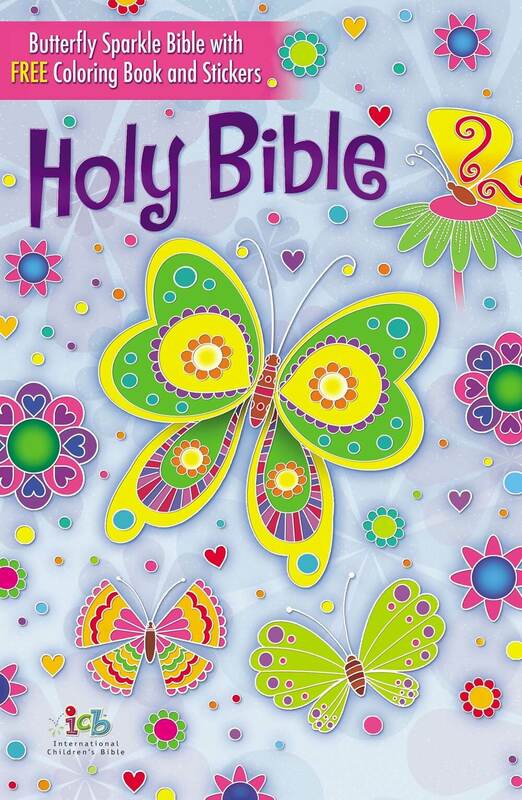 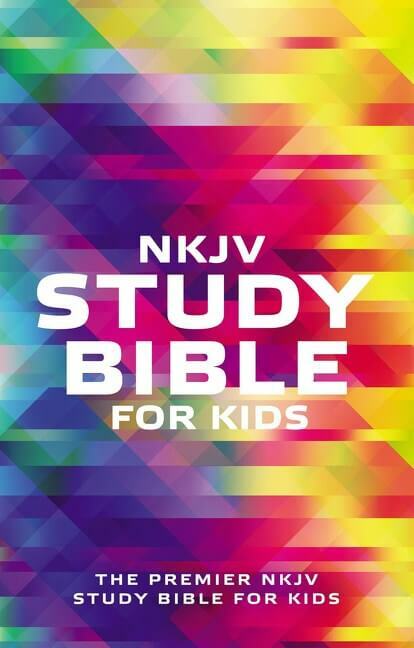 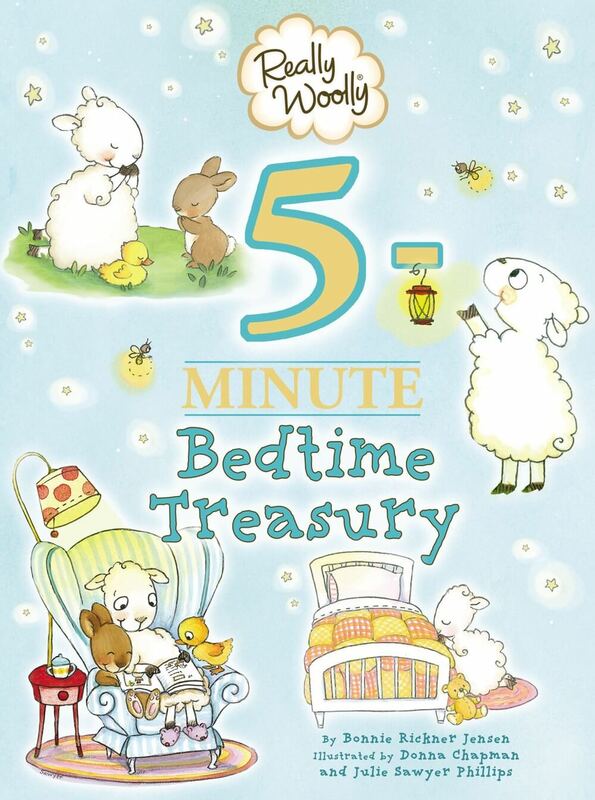 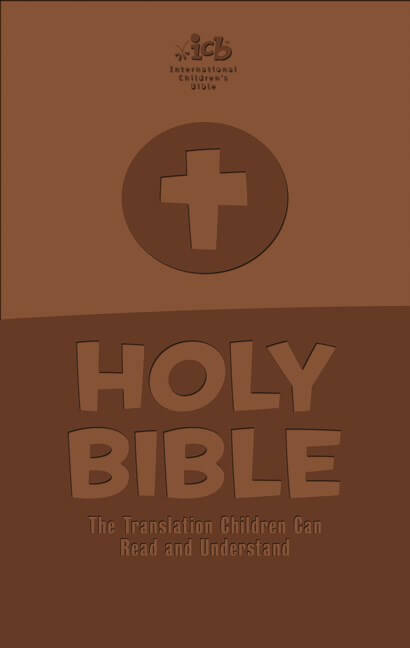 With almost 200 stories, this book is an excellent resource to help children and families to grow together in their faith and knowledge of the Bible and Catholic tradition and includes the nihil obstatand the imprimatur from the Catholic Church. 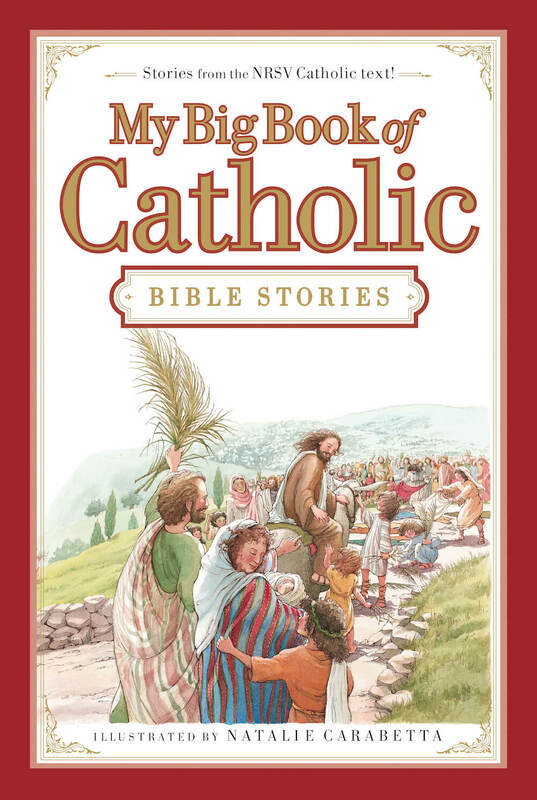 My Big Book of Catholic Bible Stories uses selections from the actual text of the highly respected and readable New Revised Standard Version, Catholic Edition, including stories from the Deuterocanonical books. 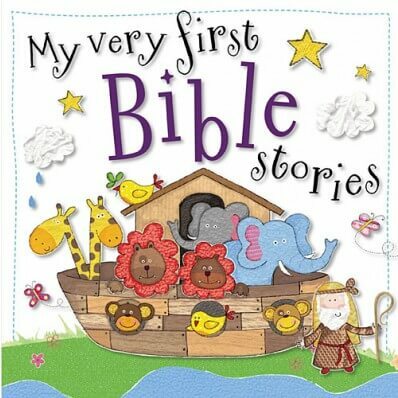 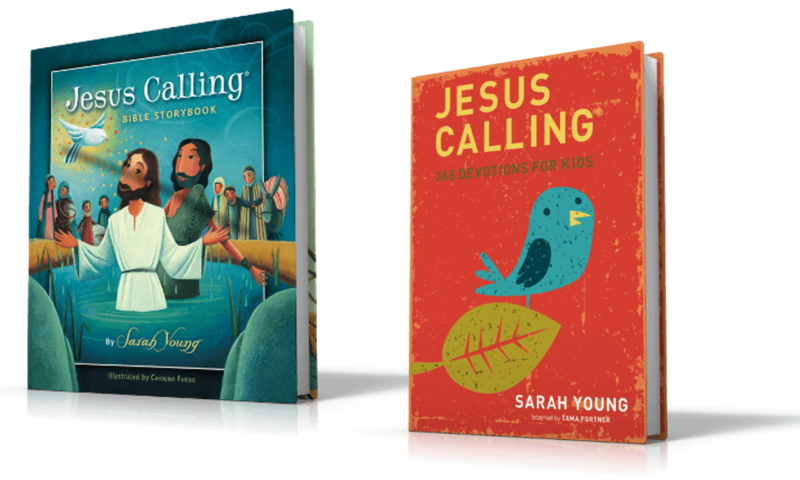 Along with stories from the New Revised Standard Version® Bible text, My Big Book of Catholic Bible Stories includes additional elements to help encourage children to talk to God, to understand the meaning of new words from the passage, to learn quotes from saints and other important figures, to learn about important Catholic traditions, and to go deeper in their faith by cross-referencing the CCC and applying the lesson to their lives. 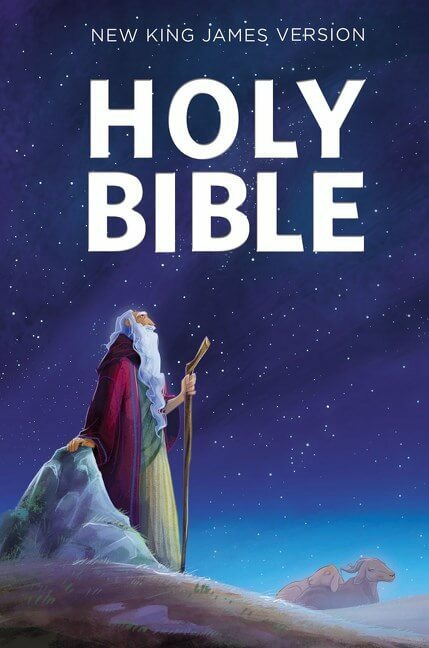 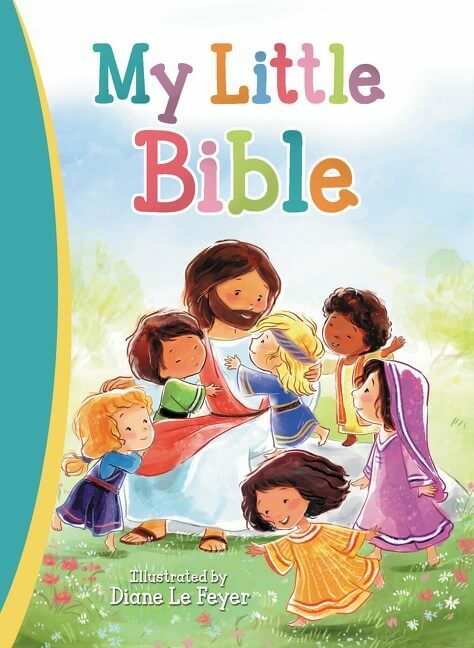 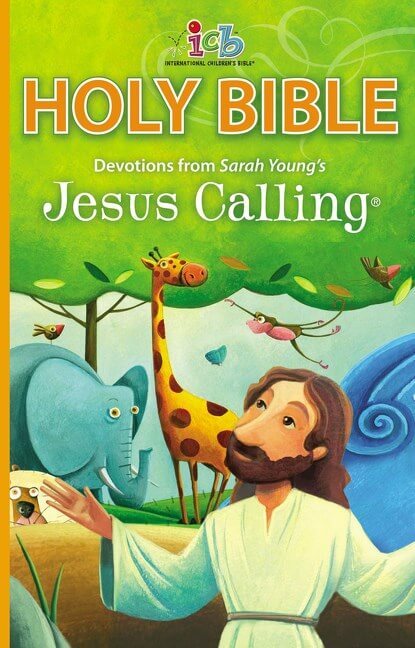 With its thorough teaching of Catholic faith, Bible stories, and classic art, this Bible storybook will be a welcome addition to Catholic homes, schools, and churches.